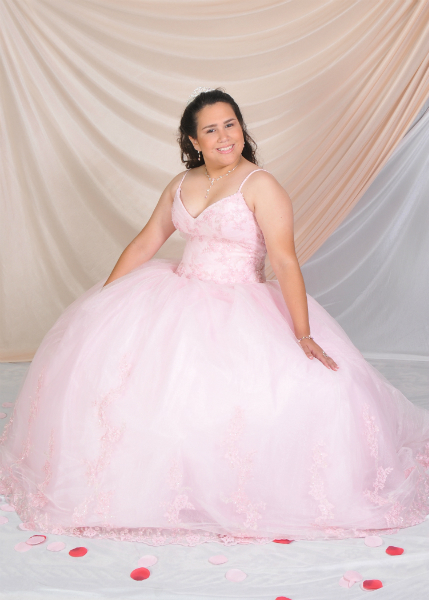 If you are looking for SWEET 16 or QUINCES Photography, Nick’s Photo Studio can help you get exactly what you’re looking for. 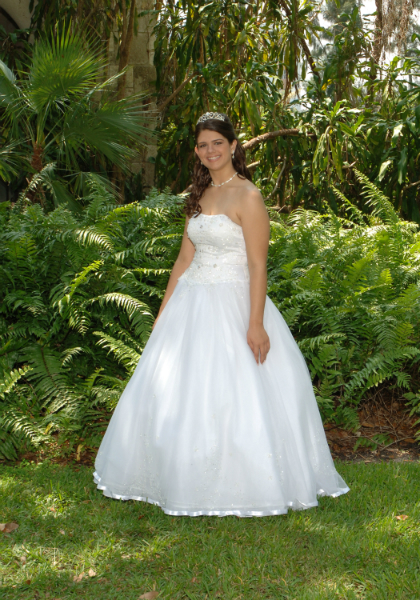 Our expert Photographers have many years of experience and can customize everything to fit your needs. 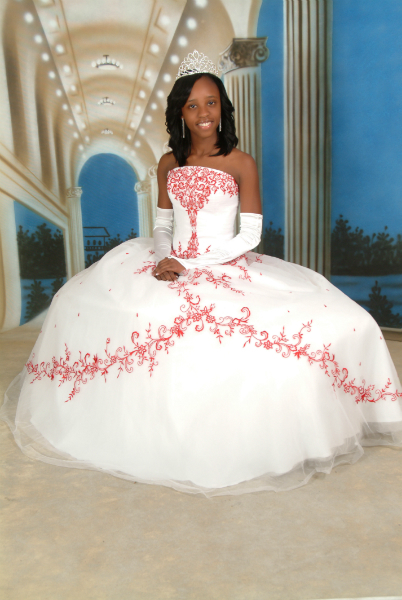 We also have many backgrounds and frames to choose from. 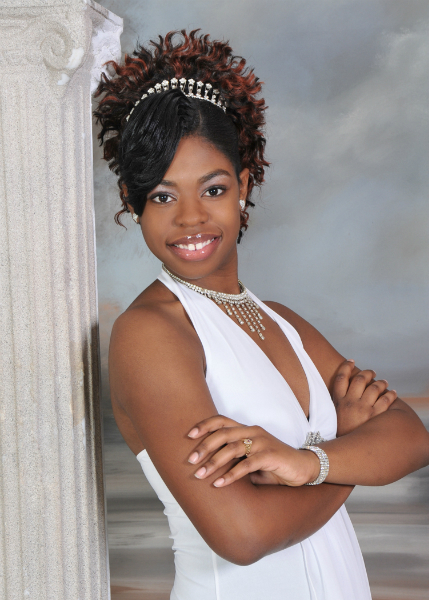 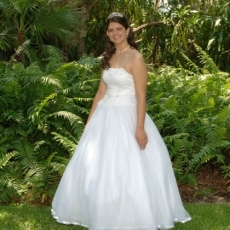 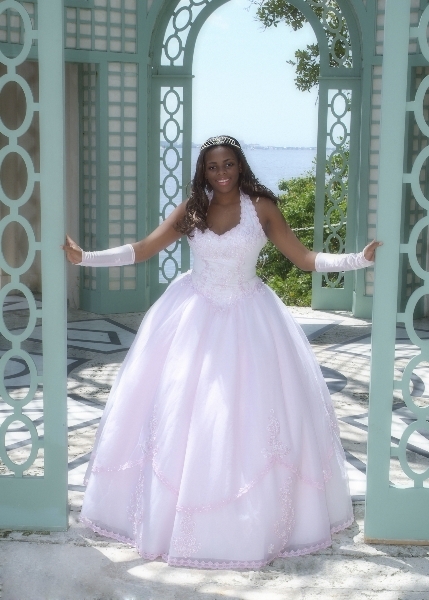 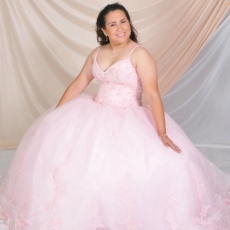 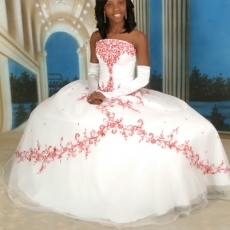 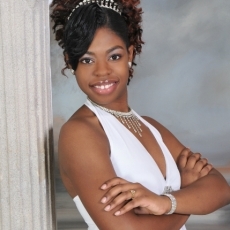 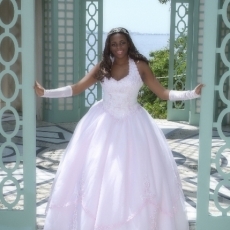 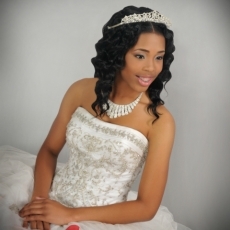 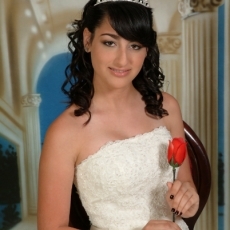 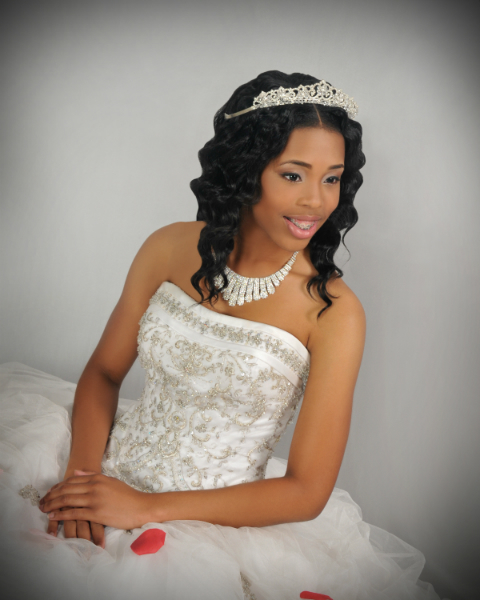 Please view our portfolio of QUINCES & SWEET 16 Photography. 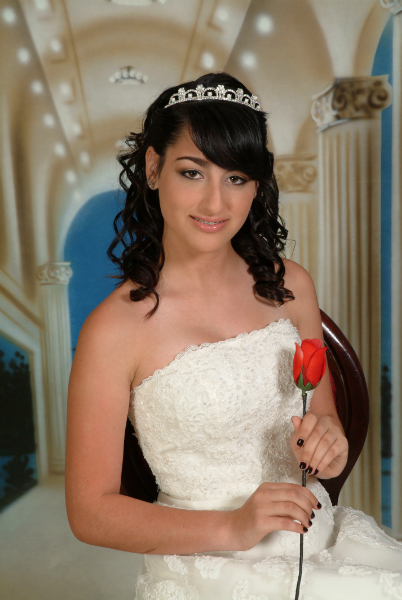 Here at Nick’s Photo Studio we understand how important Quinces and or Sweet 16 are to your daughter and we make sure to take extra steps to deliver a QUALITY product at a fair price.